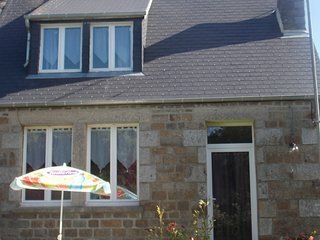 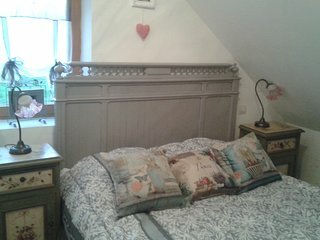 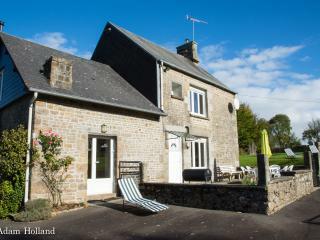 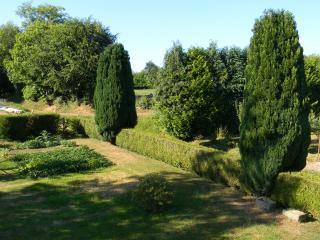 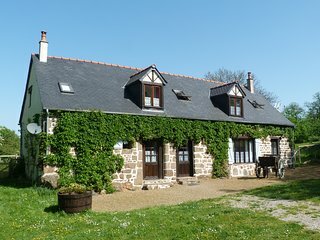 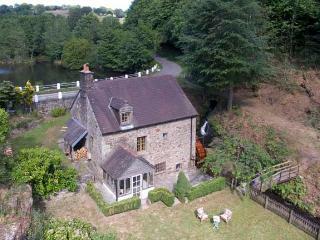 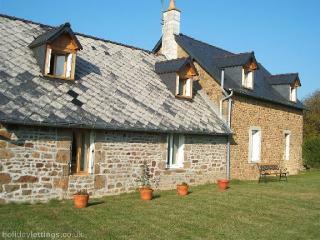 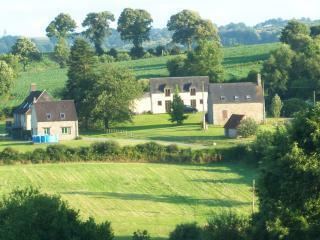 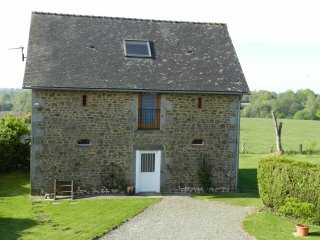 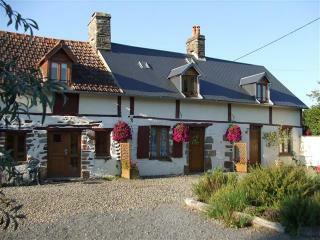 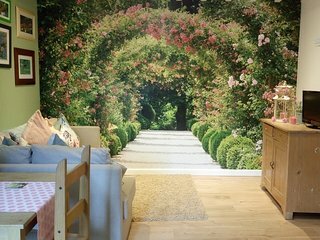 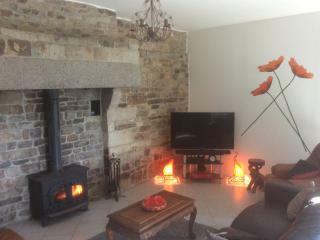 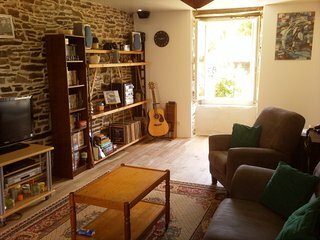 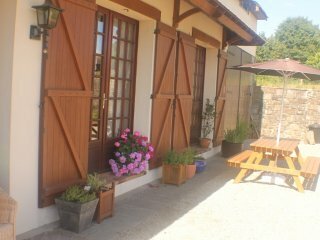 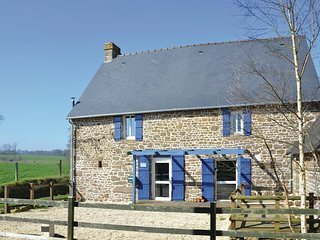 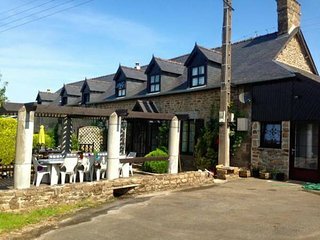 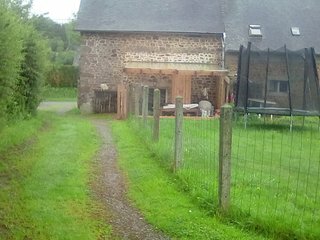 La Petite Cretouffiere, Rural Bed and Breakfast - Bed and Breakfast. 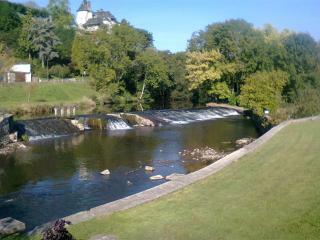 Gorron / Ernee. 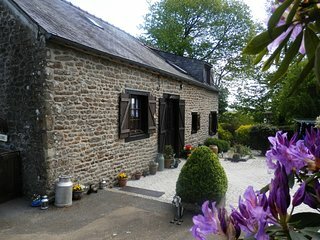 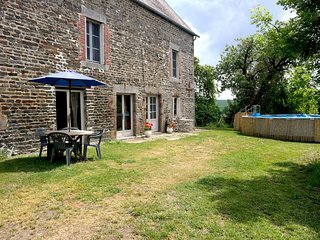 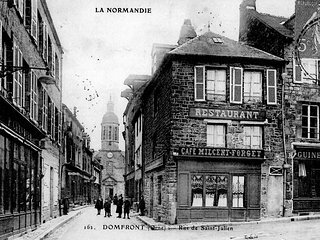 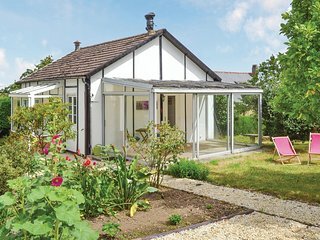 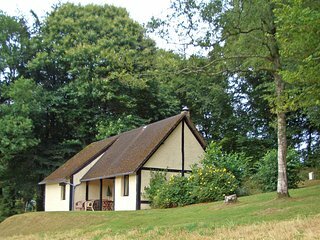 'Berenice' - gite / cottage at Bellefontaine, near to Mortain in Normandy. 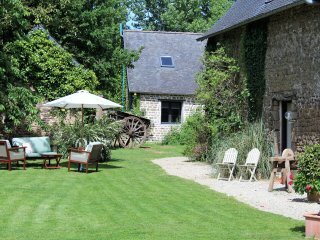 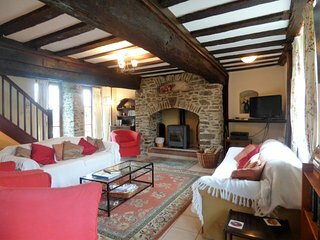 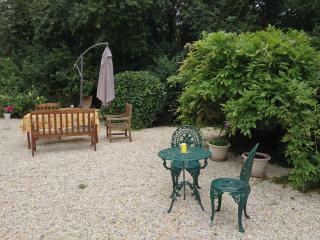 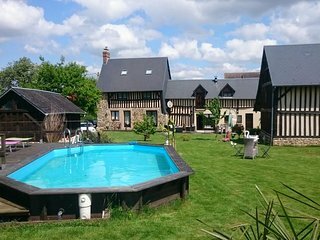 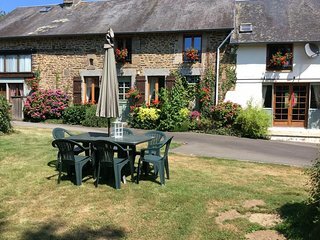 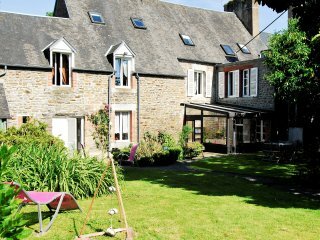 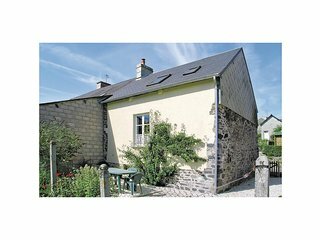 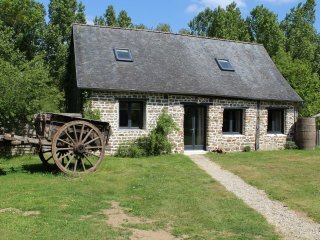 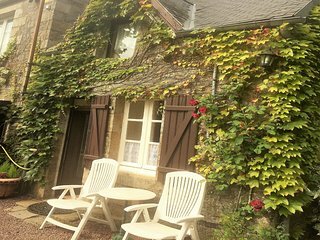 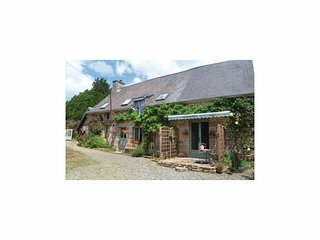 Le Tertre Bed - "Yellow"
Traditional Restored Normandy Farmhouse. 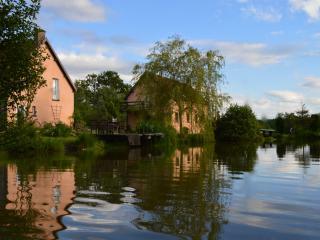 Rated *** by the Tourist Board.